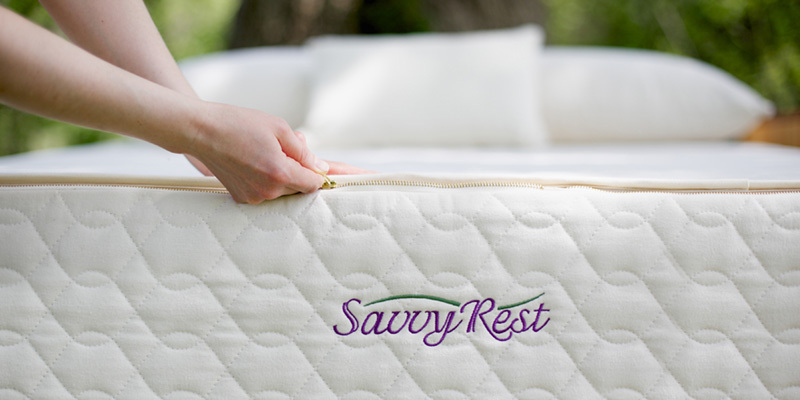 We have dealers all across the country (as well as in Canada and Mexico) who are ready to help you find your dream Savvy Rest mattress. You can find a full list of our certifications, along with proof of certification, here. We’re proud of our partnership with American Forests, the nation’s oldest nonprofit conservation organization. 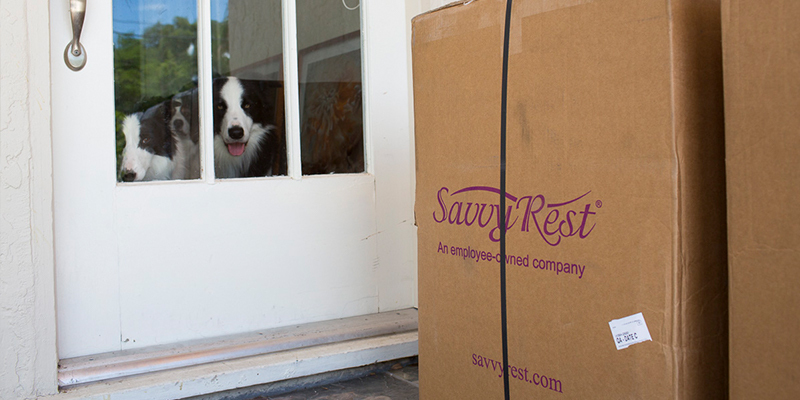 When you purchase a Savvy Rest product on our website, we donate five trees through the American ReLeaf program. We’ve donated thousands of trees! You want a plush mattress? We’ve got that. You want something super firm? We’ve got that too. Prefer something in the middle? You guessed it--we’ve got it. We use maple in our Verona organic sofa line and a combination of maple and poplar in our natural platform beds. To learn more about where we source our wood and why we have chosen maple and poplar, read this blog. We do upon special request. Please email us at [email protected], or call us at 866-856-4044. We hope so! The answer is here. 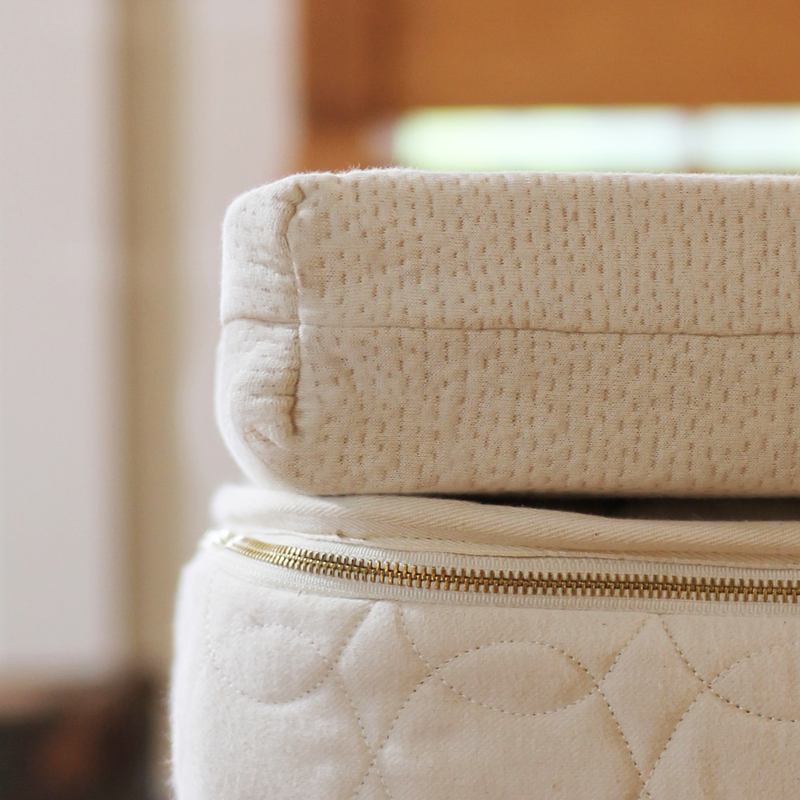 Dominick and Windy show you how to assemble your Savvy Rest layered mattress. 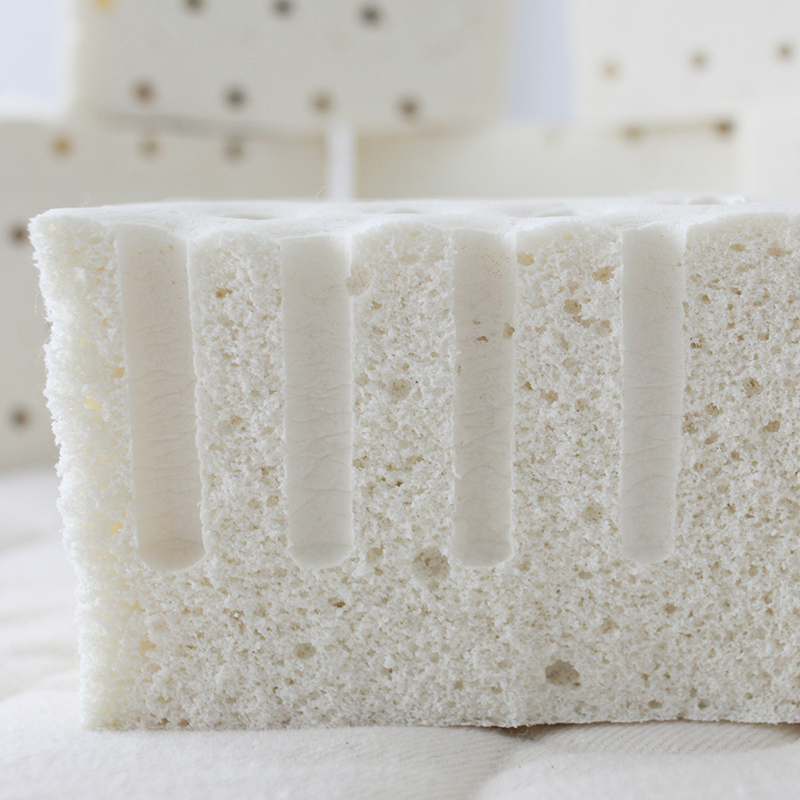 Points to consider when choosing the right mattress for you. 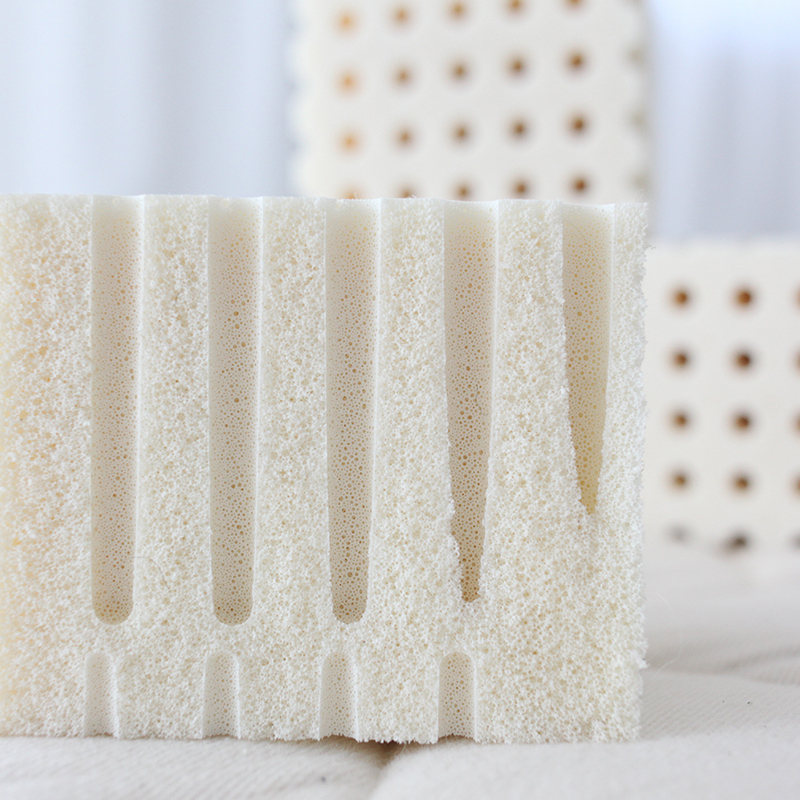 Use Dunlop, Talalay, or both in a Savvy Rest latex mattress.